WHAT’S GOT BUYERS ALL LATHERED UP? THE BATHROOM. Like the kitchen, this room gives developers and homeowners an opportunity to express a home’s character and distinctiveness through well-considered design details. And while generally limited in square footage, there are no limits to possibilities and a big reason why this is where you will spend most money per square foot in renovation costs. It is strange but true, the smallest room in your home can either make a sale – or sink it. 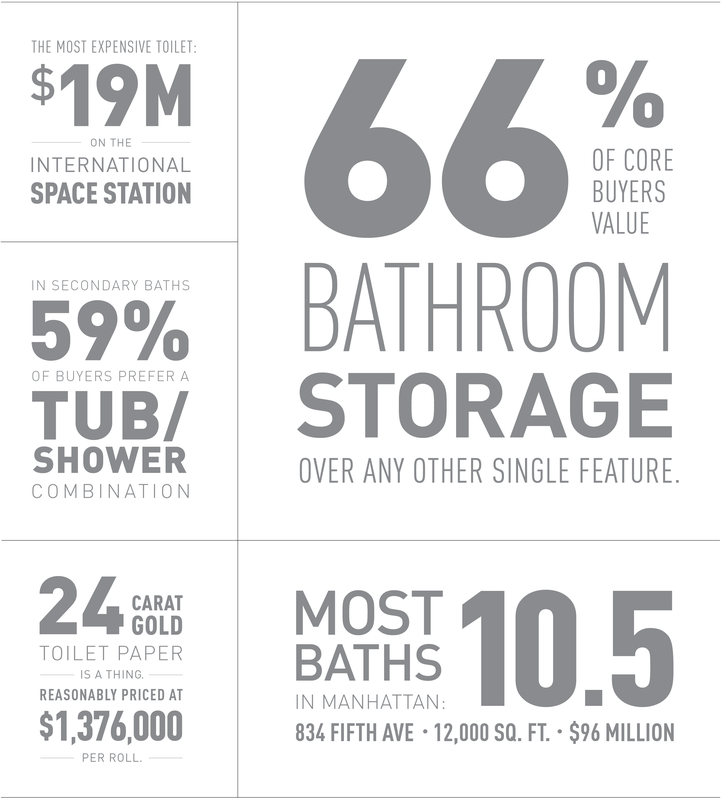 Motion detecting toilet seats, humidity sensing fans, TVs in vanity mirrors, and built-in sound systems are becoming increasingly more popular in NYC. 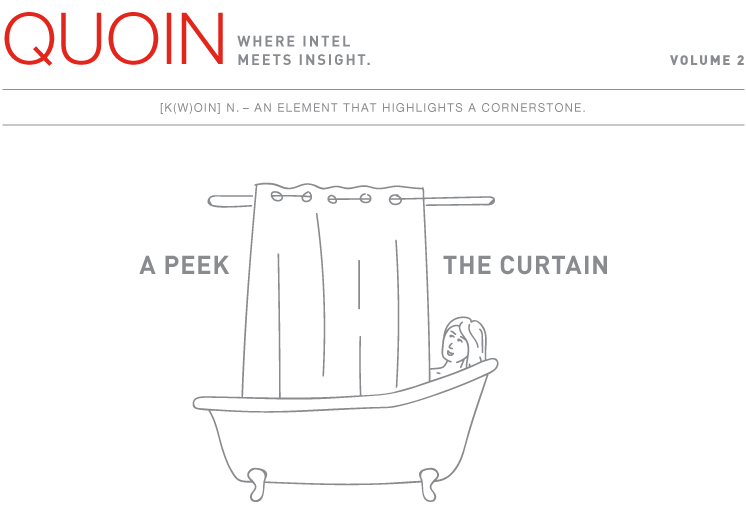 Subscribe Quoin to receive these insights in your inbox.